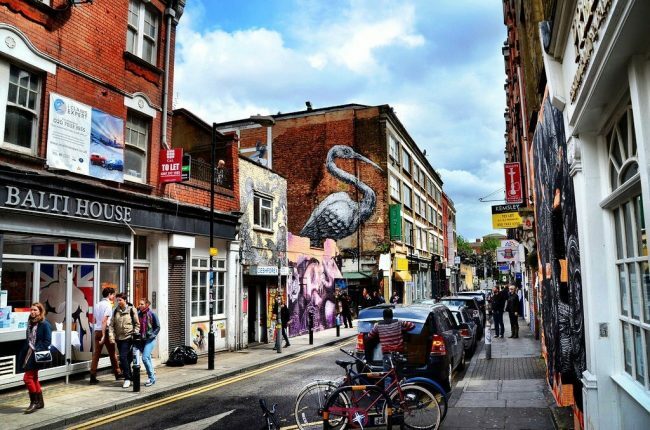 Shoreditch began as a working-class, industrial neighbourhood, but fell into disrepair after WWII. It remained abandoned until a couple of decades ago, where artists, looking for cheap rent, started using the empty warehouses. Since then, Shoreditch has completely transformed. The street art and murals now blend into the scenery, between cafe’s and bars, amongst the galleries and markets. 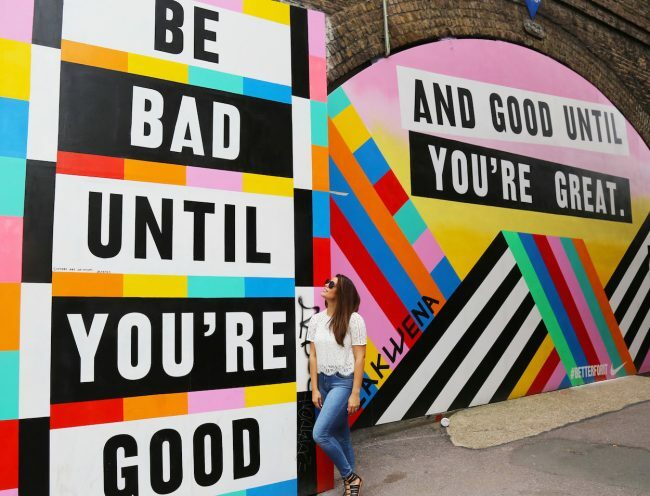 The walls of Shoreditch burst with colourful energy, mixing creativity and culture. 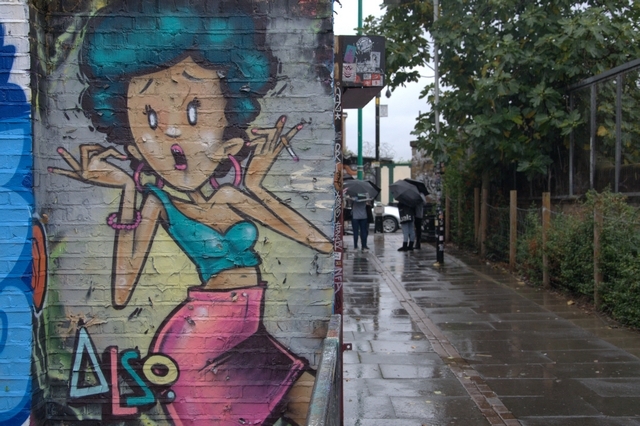 Shoreditch is home to street artists from London’s East End, artists from elsewhere in the UK and internationally. 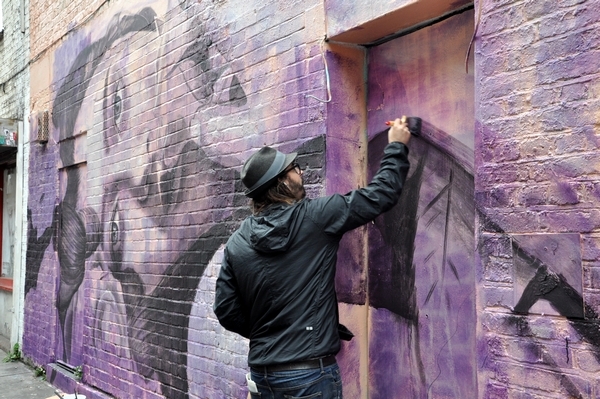 This small space has become known as the street art centre of the world. 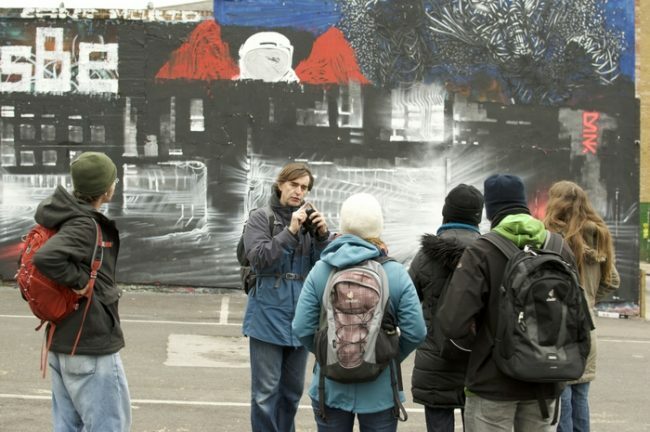 What better way to discover Shoreditch’s journey than on one of the Shoreditch Street Art Tours? The expert tours reveal culture, artists, locations and the stories behind the artwork. 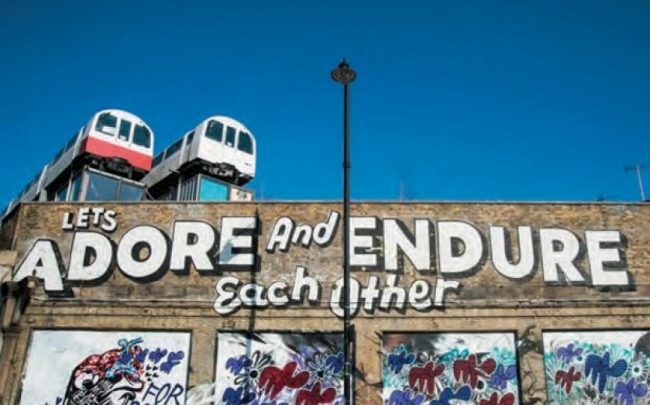 They act as a gateway to the history of Shoreditch and London’s East End.They are the perfect way of experiencing London off the beaten track. The tours have been going for almost ten years, and one thing they pride themselves in is their ever-evolving nature. 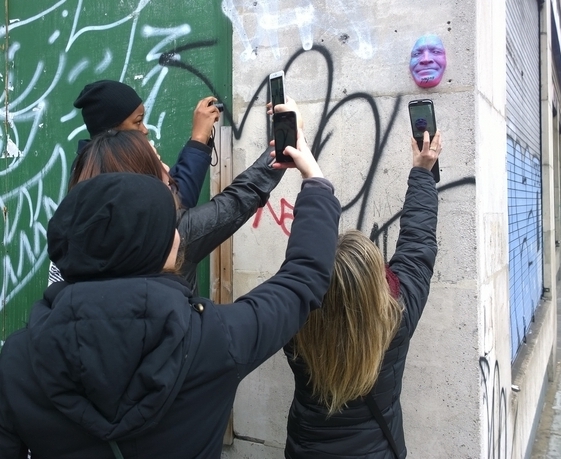 The guides are enthusiastic about the way street art changes and that keeps the tours refreshing. 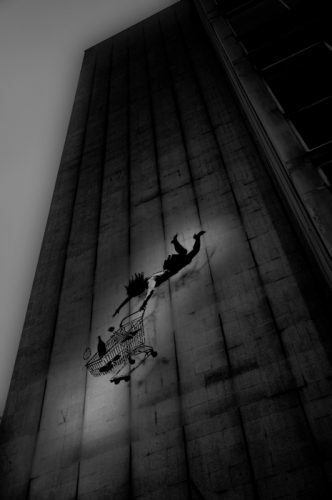 The tours cover all types of art ranging from the work of a budding street artist all the way to Banksy. Street art has been a revolutionary way for artists to establish themselves and spread creativity to the general public. 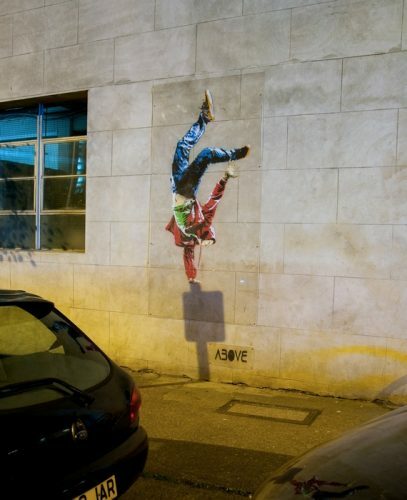 The exciting thing about street art is that it is always changing, so keep an eye out. What you see on the walls one day won’t be the same the next. New art is made. New artists arrive. The masterpiece you see today may no longer exist tomorrow. Rule number one for the tours is to bring a camera! They are led by professional photographers that will make sure you get that perfect shot. They continue to run even in the rain, as this actually enhances the shots and the street art. Tours walk about 1.5 miles and take roughly 3 hours. Tour guide NoLionsInEngland, known simply as ‘Dave’ on the tour, is an experienced photographer and has been a key commenter on London’s Street Art scene since 2006. 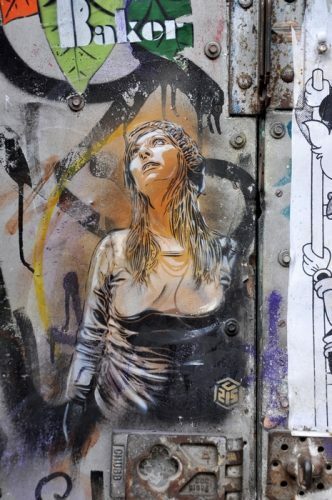 He has been exhibited in many street art competitions and has written extensively on the subject. In the website’s video below, ‘Dave’ outlines the difference between street art and graffiti. Street art also adds a whole new level during winter. Be sure to check back from October to March for their night street art tours! To book a tour and find out more information, visit their official website.